1. 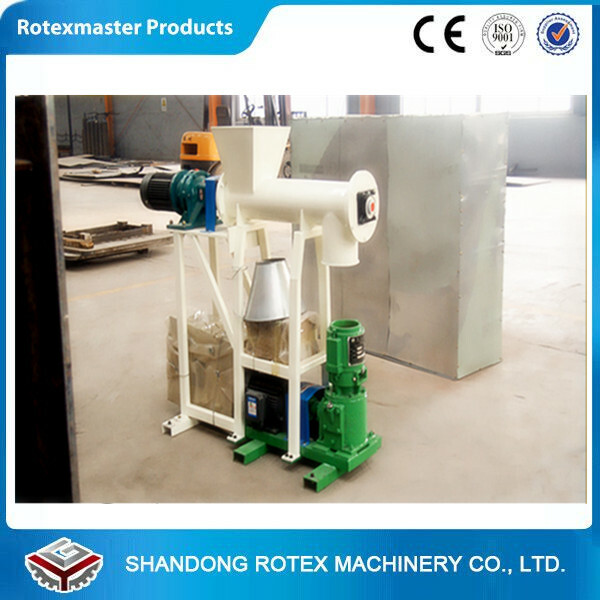 These machines are the new designed products of our company and the main parts of the fodder machinery system. 2. They are widely used in feed factories, breed aquatics factories, organic fertilizer factories, chemical factory and China traditional medicine factories, etc. 3. It can be used together with power material.Its capacity is superior in the same industry home and abroad. 4. Now this machine is mainly used to make feed pellets for rabbit, pigeon, layer chicken, broiler, duck, goose, fish, pig and so on. 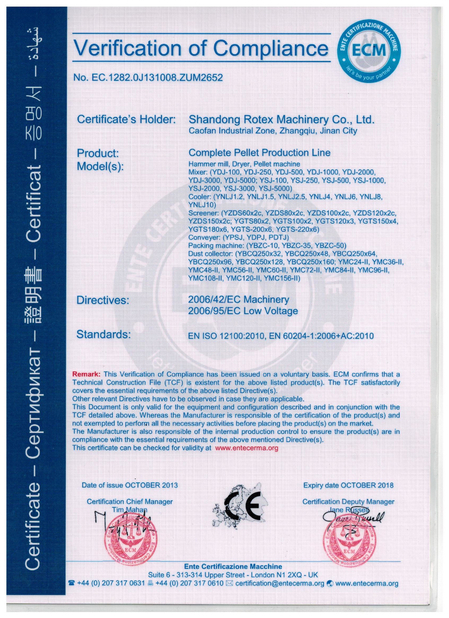 The key parts are made of alloy steel to be very strong and malleable. 5. 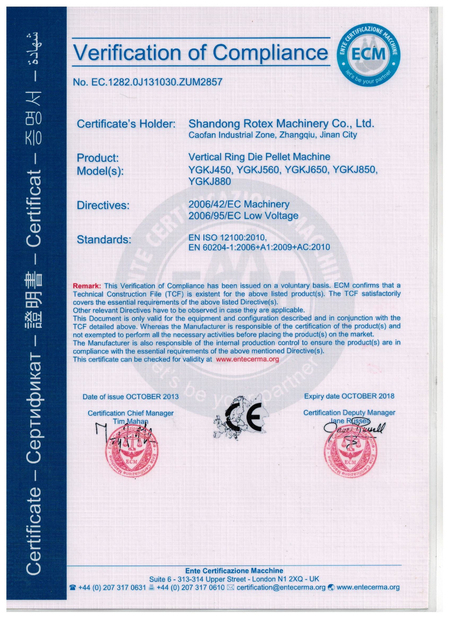 Now our machines have been exported to Qatar, Sri Lanka, Peru, America, Tunisia, India, Turkey and so on. 1. It can process the oil cake and other mixed waste material to granule at one time and it is columned granule feed and have slippery firm. 2. The temperature can almost reach 70,80 centigrade in producing. It can make protein into paste.The inner granule is cooked and fully penetrating, and is not easy to go moldy and degenerative., can be stored for a long time and improve poultry dainty and assimilation function. 3. 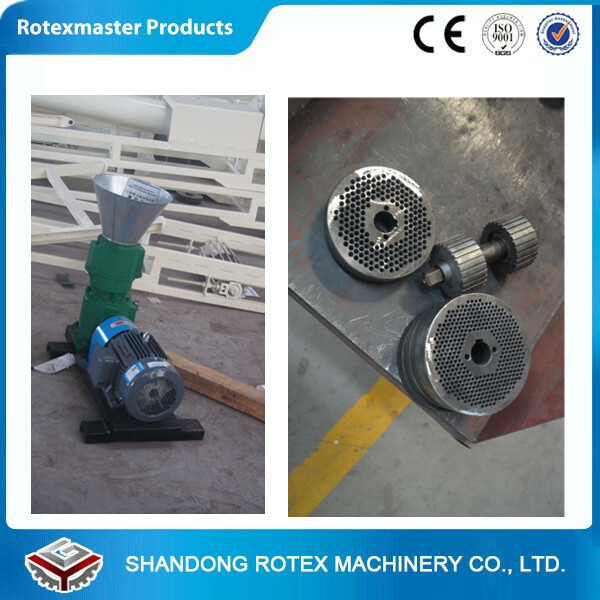 It can shorten the period of feeding, so able to efficiently guarantee many users' productive cost. 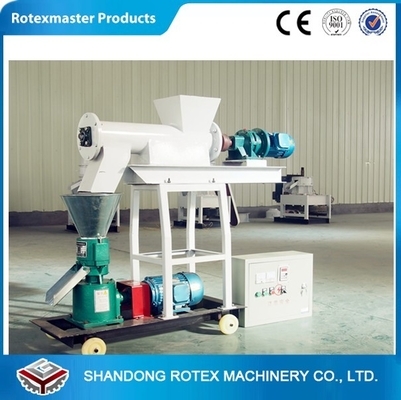 Animal Feed pellet machine is mainly used for making animal feed pellets. Corn, bean pulp, straw, grass, rice husk, alfalfa, wheat stalk, ect. Applicable industry: aquiculture, poultry feed making plant, stock farm, poultry farm, ect.